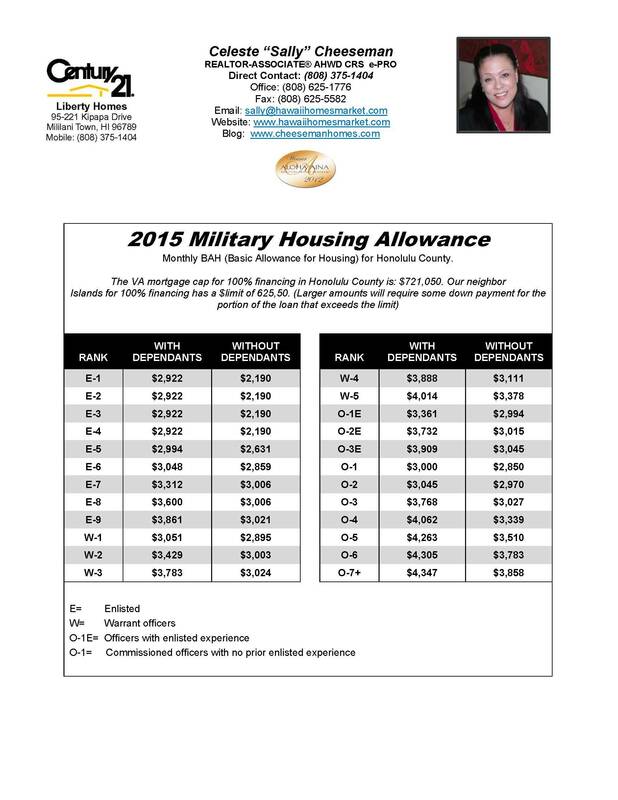 The 2015 VA Home Loan Limit for Oahu (Honolulu County) Hawaii is $721,050! Of course if you are buying a Honolulu County Home that is of greater amount there will be a down payment for that portion that exceeds the $721,050.00 VA Home Loan Limit. Is a Prequalification Letter Worth the Paper It's Written On?